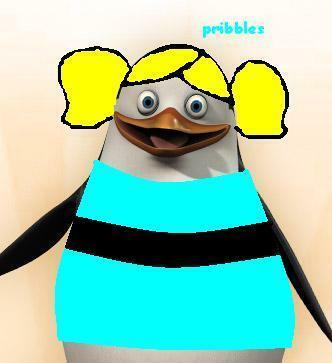 privet is bubbles!XD. . Wallpaper and background images in the Powerpuff Girls club tagged: bubbles privet penguins of madagascar. privet is cute,bubbles is cut,then i thought omg privet is just like bubbles so thats why i made this you like? this picture sooooo wrong on so many levelSSSSSS!! !